In pursuance of the Strategy of the Government of Ukraine, headed by the Prime Minister Mr.Volodymyr Groisman, aimed at attracting foreign investment for the development of the economy of our state, on September 11, 2018, a Second Meeting of the Ukrainian-Norwegian Intergovernmental Commission on Trade, Business and Economics Cooperation took place in Kyiv. 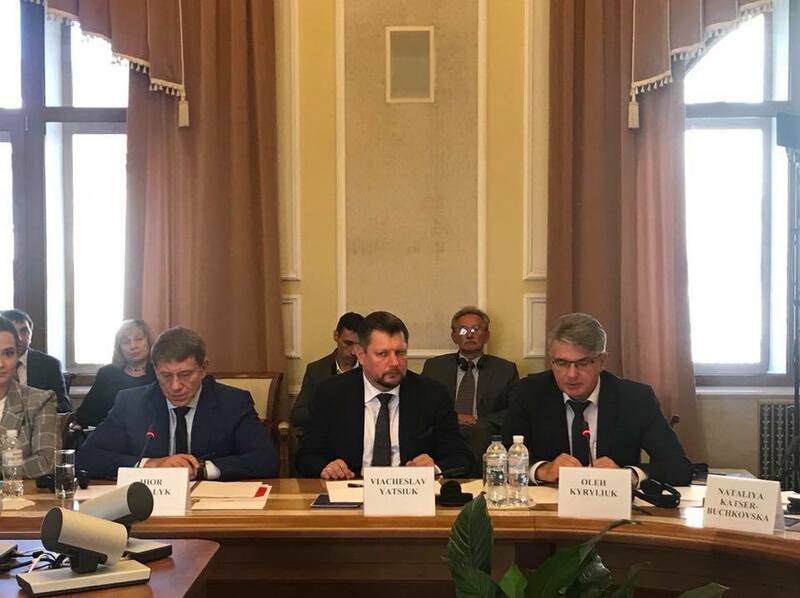 The Minister of Energy and Coal Industry of Ukraine Igor Nasalik and the Minister of Trade and Industry of the Kingdom of Norway, Torbjørn Isaksen headed the Ukrainian and Norwegian Delegations. In course of the Intergovernmental Commission meeting, head of State Service of Geology and Subsoil of Ukraine informed about the potential of hydrocarbons research and exploration in Ukraine. “Ukraine has significant reserves of oil and gas, both on land and on the Sea Shelf of the Black and Azov Seas. 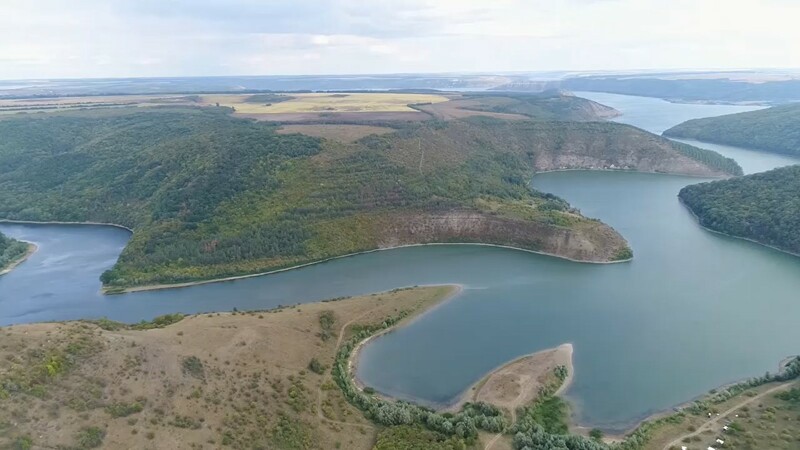 State Service of Geology and Subsoil of Ukraine for nowadays has prepared more than 40 sites for auctions with total projected natural gas resources on land of 151,591 million cubic meters, on the Black Sea shelf of 18,283.89 million cubic meters. Total area of ​​oil and gas subsoil sites is 13 383.46 square kilometers, on the Black Sea shelf – 9675.17 square kilometers. Therefore, given the potential of the Ukrainian mineral resources on behalf of the State Service of Geology and Subsoil of Ukraine, I invite the companies of the Kingdom of Norway to invest in our country,”said the State Official. Oleg Kirilyuk also reminded the attendees that on October 25 the State Service of Geology and Mineral Resources of Ukraine will hold a long-awaited auction for sale of special permits for exploration of oil and gas. He stressed that the auction will be open to the media and the public, as well as a live broadcast for all who wish to observe the process. “I want to note that the Government of the Kingdom of Norway has been steadily helping Ukraine in the reform of the energy sector, which is one of the key strategic objectives for further integration of Ukraine into the EU in the energy sector,” – Mr.Kirilyuk added. It should be noted that one of the important achievements of our country today is the approval of the new Energy Strategy of Ukraine for the period up to 2035 “Security, Energy Efficiency, Competitiveness”. This strategy includes the implementation of the Concept for the development of the gas industry in Ukraine. In order to implement the above plans, Ukraine is interested in involving Norwegian experts (in particular, NPD, Norwegian Petroleum Directorate) in improving systems of subsoil use and disseminating Norwegian experience in preparation and conduction of license auctions for the exploration of hydrocarbon areas. This also applies to the improvement of legislation, regulatory framework and extension of standard Product Sharing Agreements.